Additional Candlelight Processional Narrators Announced! Disney has announced several additional celebrity narrators for Epcot’s 2019 Candlelight Processional. 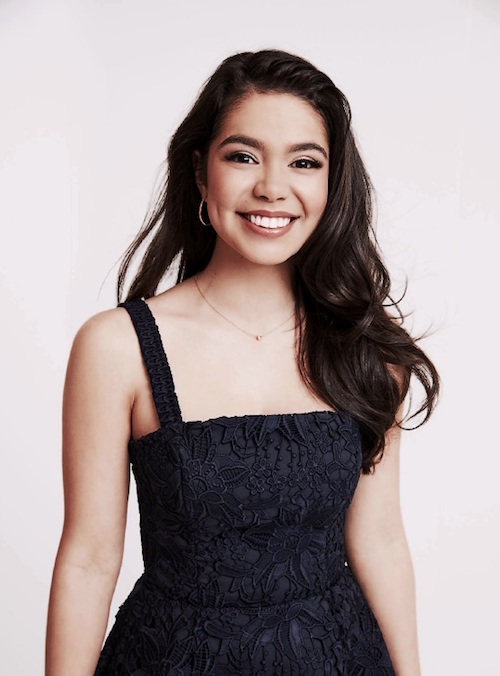 Joining the previously announced presenters are four newcomers to the annual event, which is a reading of the Nativity story accompanied by a 50-piece orchestra and choir: Helen Hunt (Oscar-winner for “As Good As It Gets”), Auli’i Cravalho (“Moana”), Alfonso Ribeiro (“Fresh Prince of Bel Air,” “Dancing with the Stars”), and Bart Millard (lead singer for the Christian rock band MercyMe). This marks the 48th year for the Candlelight Processional, which begins earlier than usual this season. Its first performances are on Thanksgiving Day, Nov. 22. The traditional event is performed in World Showcase’s America Gardens Theatre three times nightly, at 5, 6:45 and 8:15 p.m., from Nov. 22 through Dec. 30. Shows are approximately 40 minutes long. The Candlelight Processional is included with your Epcot admission, but if you would like to reserve seating for this popular event, you might want to consider a Candlelight Processional Dining Package. For a glimpse at what the Candlelight Processional is all about, take a look at our video of Disney Legend Jodi Benson (“The Little Mermaid”) from a few years ago. 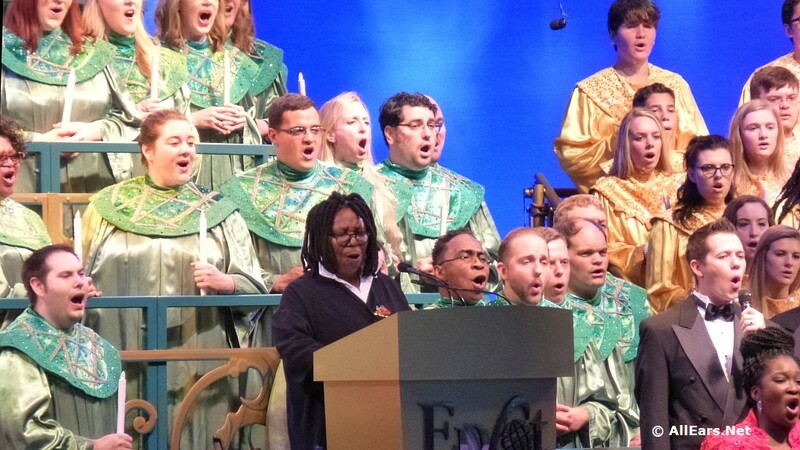 Will you be in Epcot to the Candlelight Processional this year? Who are you most excited to see?